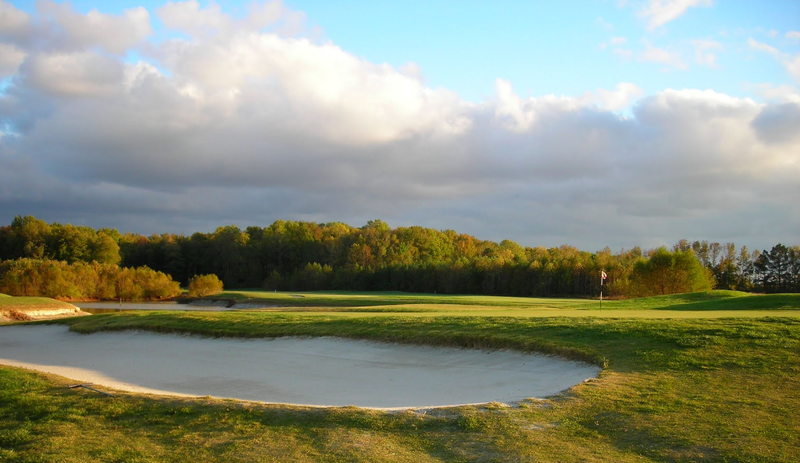 "Group Leader plays free with 24 or more year round and with groups of 16 or more in March or April! 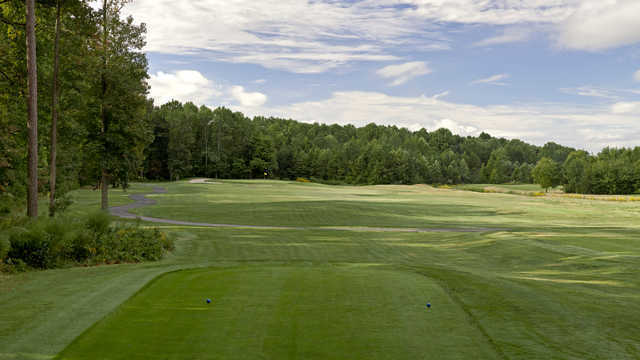 This course features the only Zoysia grass fairways in the resort area. Golf at The Bay Club is as beautiful as it is challenging. 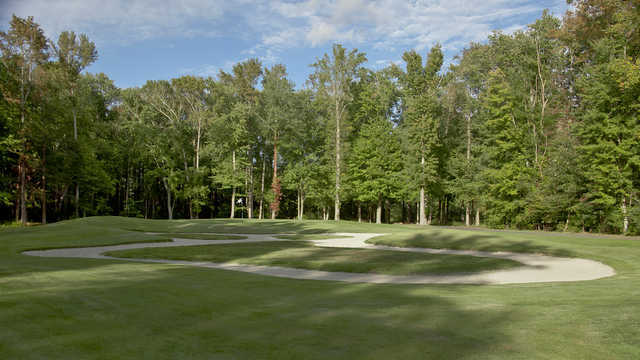 This spectacular par 72, 18 hole championship course provides a dramatic golfing experience. 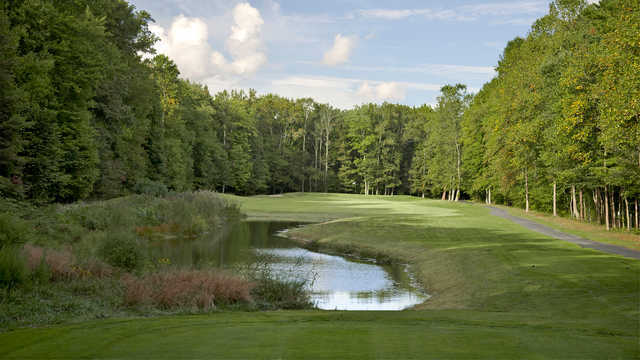 The tees and greens are sited into the natural woodlands of the area. 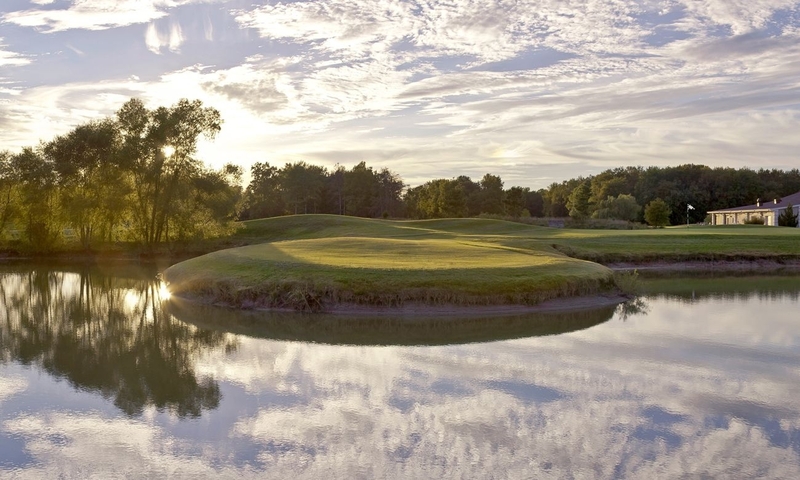 Adding to the dynamic character of your golfing experience are 426 acres of glistening lakes, natural and man made wetland areas, strategically placed sand traps, and the incomparable "Paradise Island" green that is sure to get your attention.